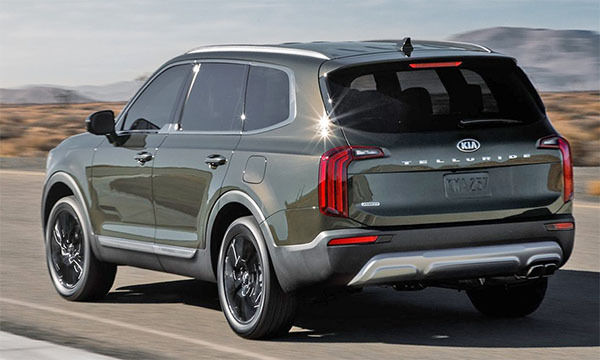 I almost see the all-new Kia Telluride as a slap in the face of the Cadillac XT6. The shapes are actually pretty similar. 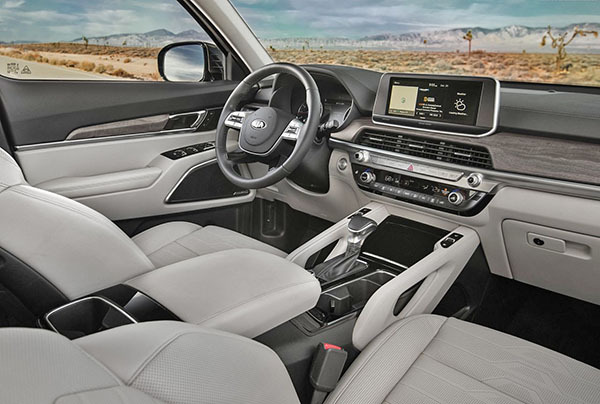 But Kia was able to inject about 10 times more personality into the design. It also seems to have a presence the XT6 totally lacks. Cadillac seems to position the new XT6 as a smaller alternative to the Escalade. But it looks like the Telluride has much more of the Escalade presence than the XT6. In a smaller, more efficient package. It seems to be what Cadillac was actually aiming for with the XT6. We only get pictures of a model with black wheels so far. But I bet the top of the line version looks pretty premium. 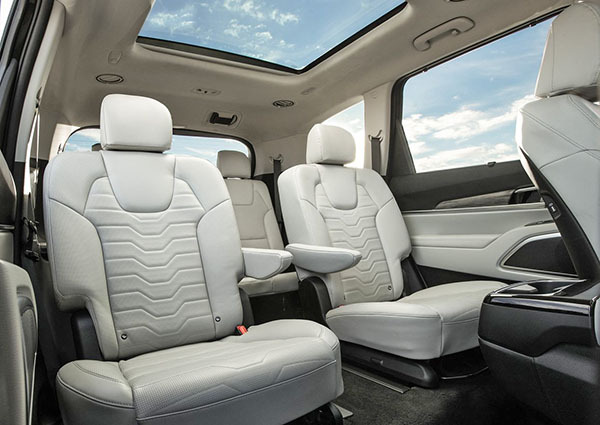 The interior alone shows much more effort than the Cadillac. And at least on these pictures, almost more luxurious. 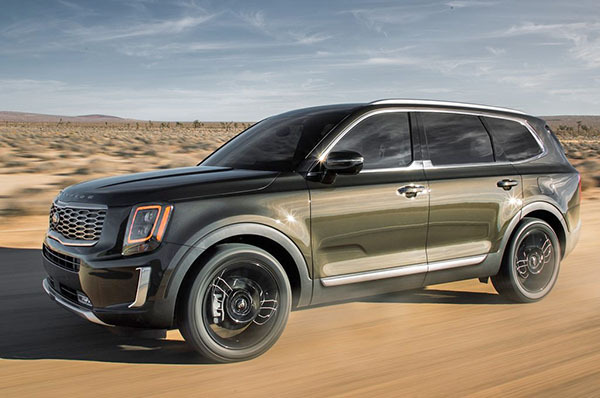 The Telluride will be available with FWD or AWD. power comes from a 3.8 Liter V6 with 291HP and 8-speed auto. The Telluride will be built in Georgia and not sold in Europe. I also think in the future the Telluride will have solar panels.